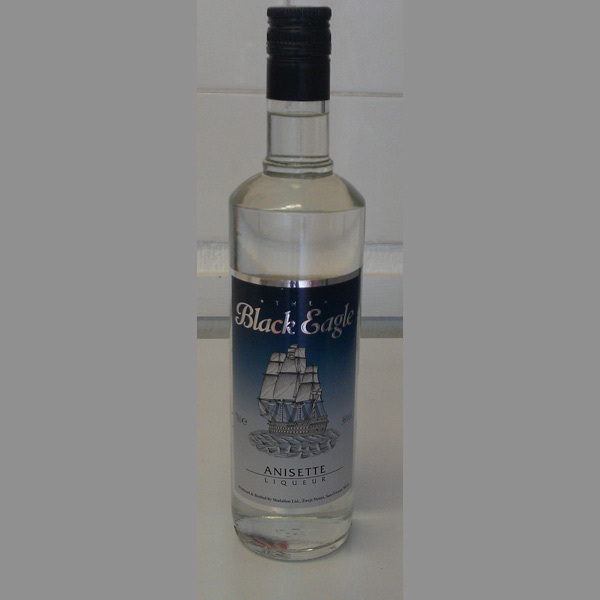 Black Eagle Anisette is a refreshing liqueur from Malta created from a blend of anise, aromatic plants and herbs. It is best enjoyed as a long drink with ice and water, orange or pineapple juice, cola, lemonade, blackcurrant or tonic water. 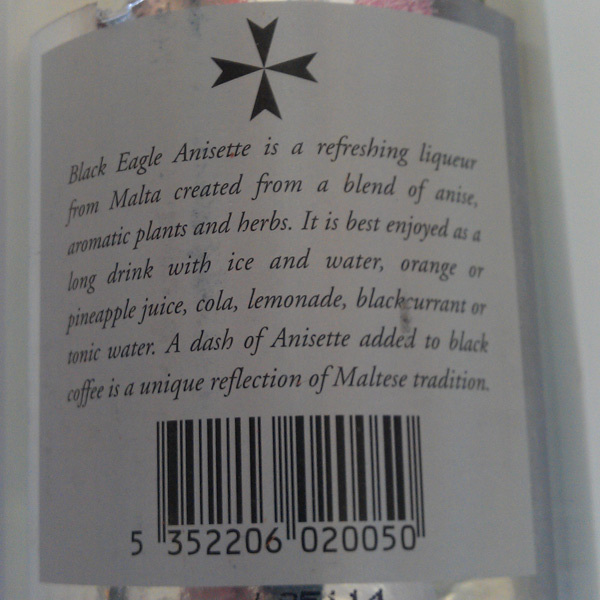 A dash of Anisette added to black coffee is unique reflection of Maltese Tradition.